After our morning visit at Danshui, we headed to Yong Kang Street for lunch. Here, we dined at the original branch of Din Tai Fung along Xinyi Road. 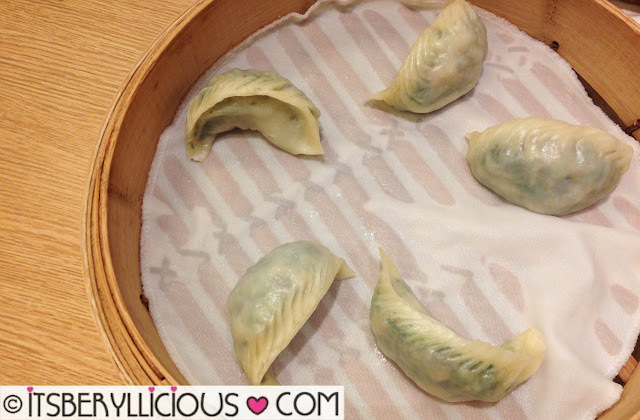 Din Tai Fung is the Michelin-starred restaurant famous for their Xiao Long Bao- steamed dumplings filled with a very tasty broth inside. 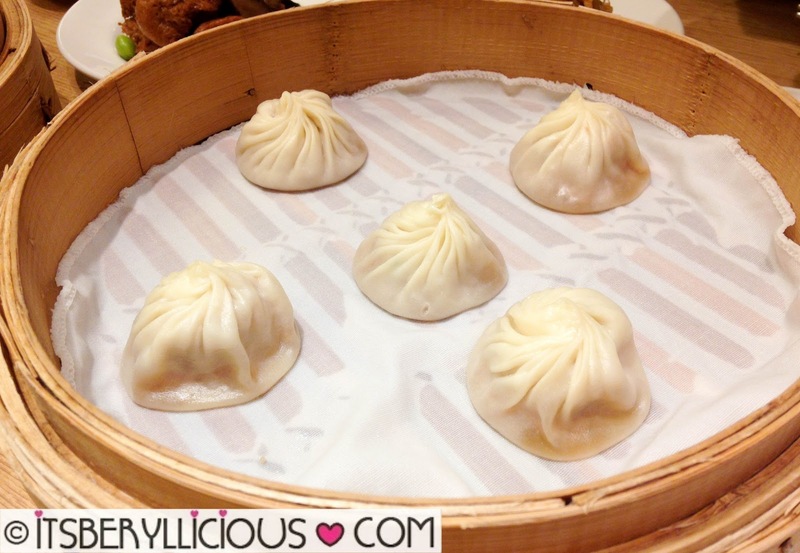 Din Tai Fung's Pork Xiao Long Bao (NT$100, approx. P150) are delicately handmade with precision and steamed in exactly 3 minutes to maintain the quality and consistency of every piece. 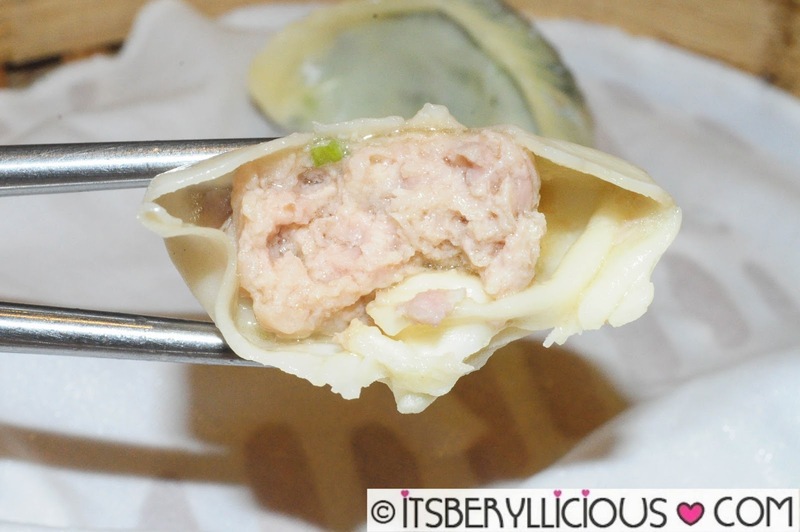 The proper way to eat it is to first dip it in the vinegar sauce with ginger, put it in a chinese spoon, poke a hole in the dumpling to release the broth and enjoy! I like the clean and light taste of the soup, followed by the meaty taste of pork. Since my mom does not eat meat, we ordered this Steamed Vegetarian Mushroom Dumplings (NT$110 approx. P160) for her to enjoy. This is a great choice for vegetarians out there. 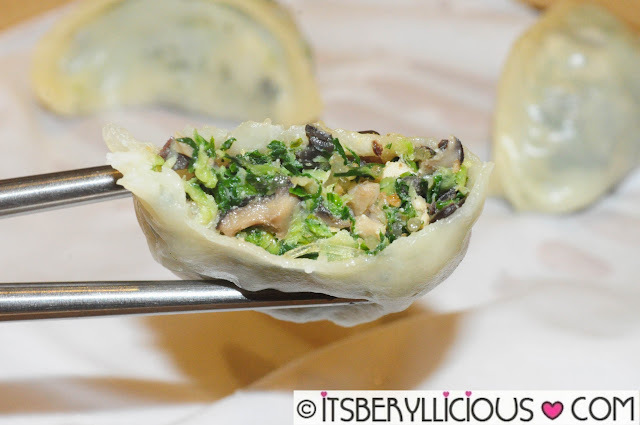 We also ordered these vegetarian appetizers of Stewed Bean Curd (NT$90 approx. P130) and Shanghai-style Soy Sprouts (NT$65 approx P95) which were equally delicious. Payment is done at the counter before you exit the restaurant. Just a few meters away from Din Tai Fung is another restaurant that serves really good xia long baos. 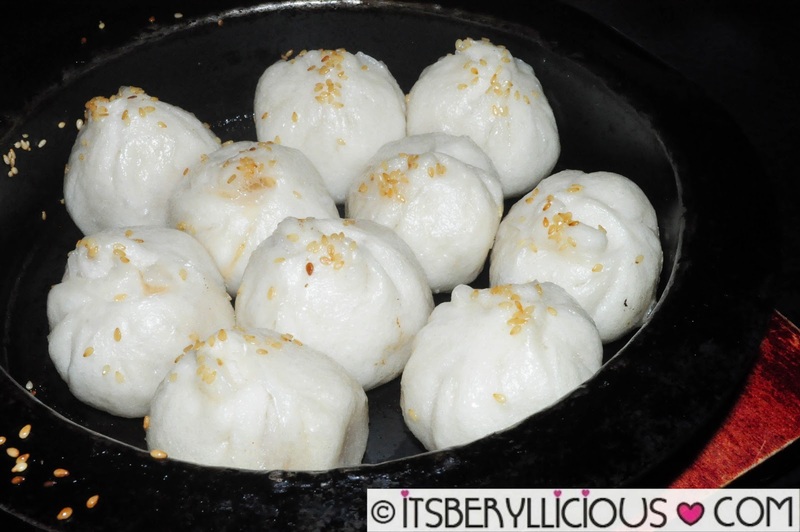 But, Kao Chi is more known for its Shanghai-style fried pork buns served in a hot stone bowl. 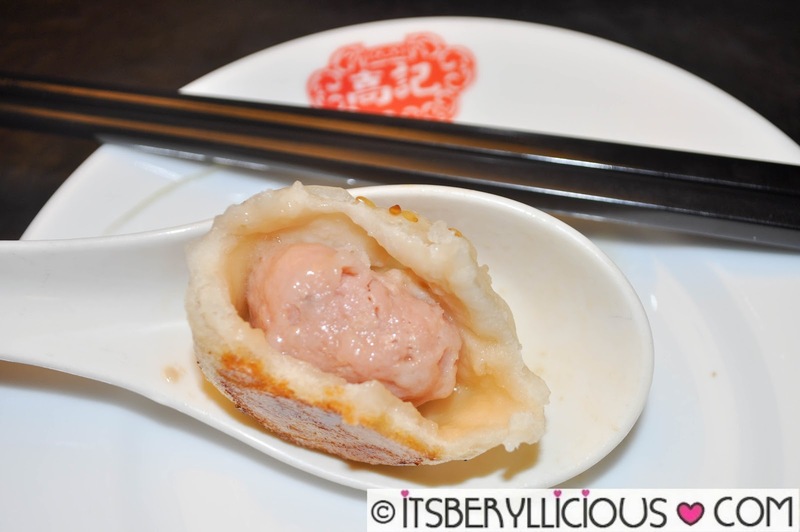 It doesn't have soup inside the buns like the xiao long bao, but the meat inside was really moist and tender. 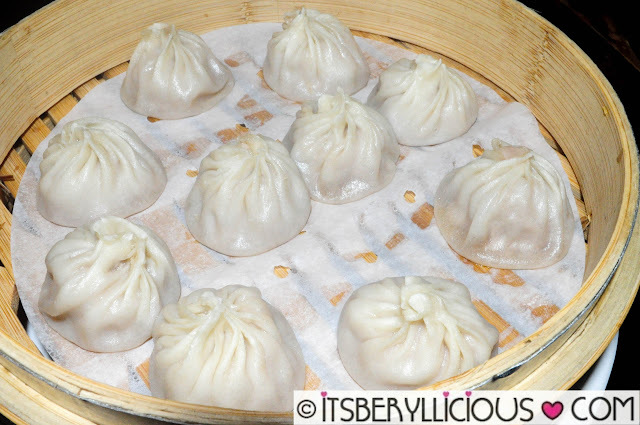 The Pork Xiao Long Bao (NT$180 approx P300) was pretty tasty and the wrapper was thin like Din Tai Fung's, but I found the meat too mushy. I suggest sticking with the pan fried pork buns at Kao Chi. 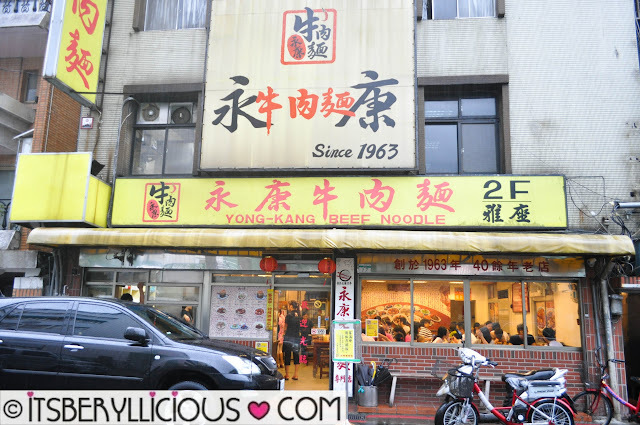 For noodle lovers, a must visit is Yong-Kang Beef Noodle for Taiwan's authentic beef noodle soup. We ordered the Brasied Beef Noodles with Beef Tendon which is their best-selling item. I was expecting bold and rich flavors for the soup, but it was surprisingly light. 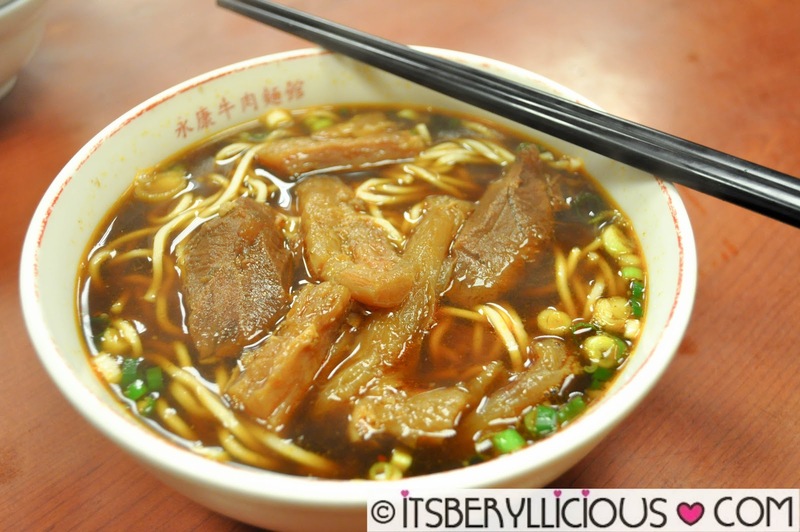 I remember D commenting that he still prefer our favorite beef noodles from Lan Zhou La Mien. Although we were too full from everything we had, we couldn't afford to miss the famous Smoothie House of Yong Kang street. 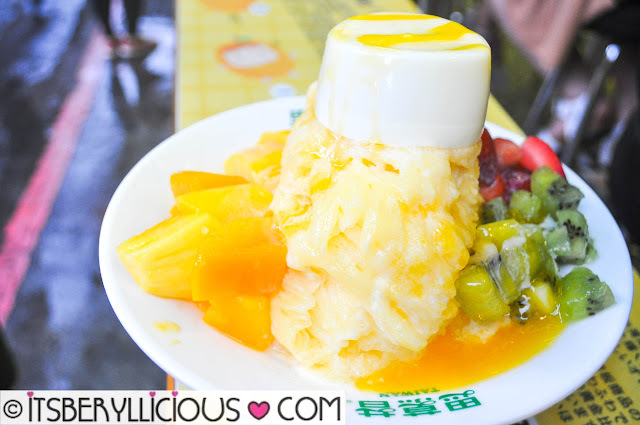 Smoothie House is known to serve Taiwan's world famous mango snowflake ice. We tried this Snowflake Fruits Mix with Panna Cotta (NT$180, approx. 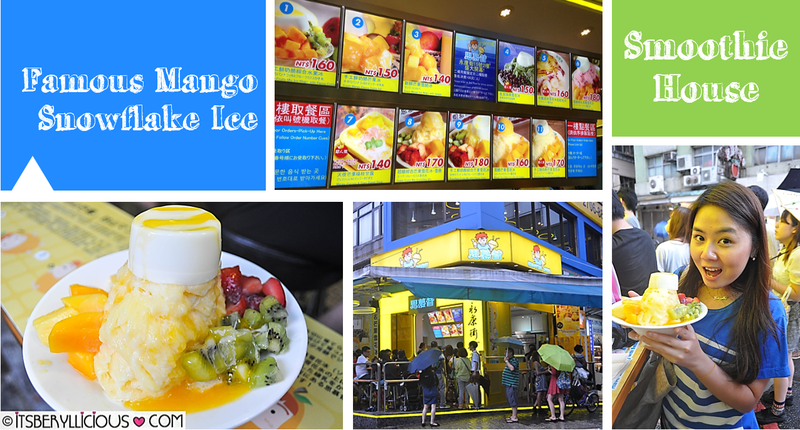 P265) which is basically their signature mango snowflake ice topped with fresh mangoes, kiwi, strawberry and panna cotta. Serving is quite big and can already be shared by 2-3 people. Yong Kang Street is certainly a food mecca of dessert cafes, milk tea shops, and noodle houses. 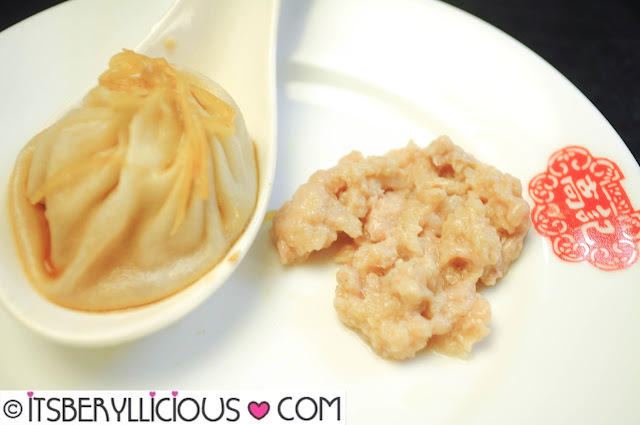 Top favorites are Smoothie House for Taiwan’s most famous mango snowflake ice, fried pork buns at Kao Chi, Xiao Long Baos from Din Tai Fung, and Yong Kang Beef Noodle Soup. 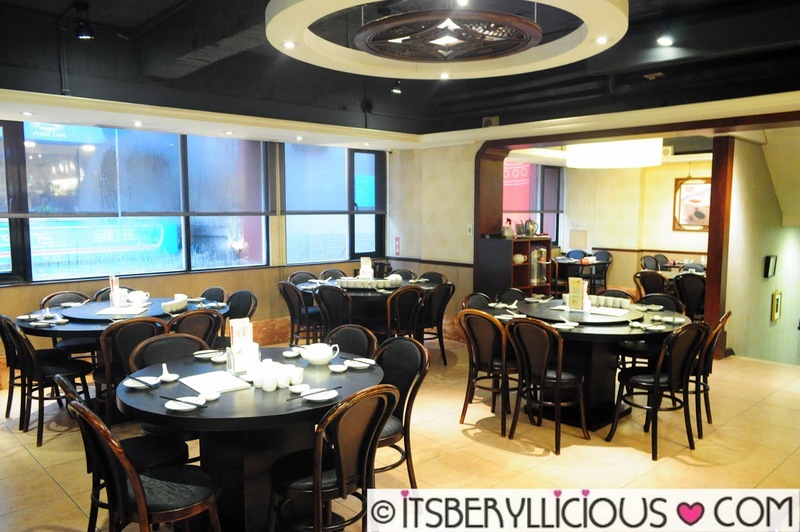 Other must-visit places are Dongmen Dumpling Restaurant, and some scallion pancake from TianJing Chong Zhua Pancake. Save room for desserts, as YongKang Street is also a paradise of cafes and patisseries, offering lovely cakes and French desserts like macarons, éclairs, mille-feuille pastries, and petit fours.